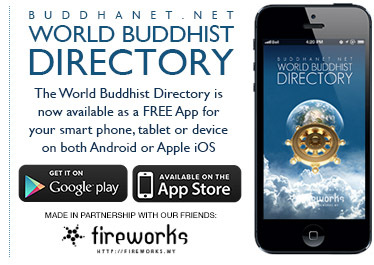 Buddhanet's Online World Buddhist Directory is now in a searchable database format. Of course you many still browse the directory using the link below, however the new search features will allow you to find a center or organisation in your area faster, you can even search by Buddhist tradition to help narrow your results. 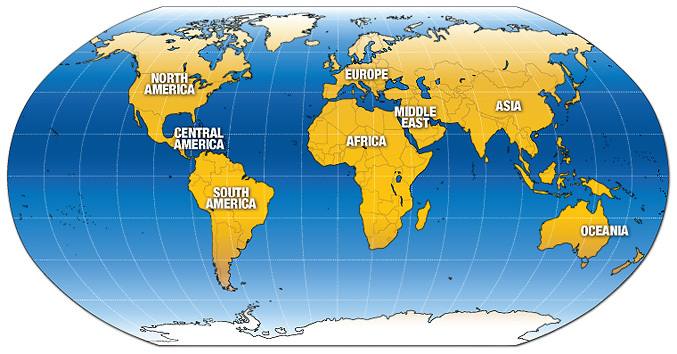 The World Buddhist Directory is a not-for-profit service, and is supported entirely by donations and volunteers. If you wish to help us maintain this resource, please make a donation.